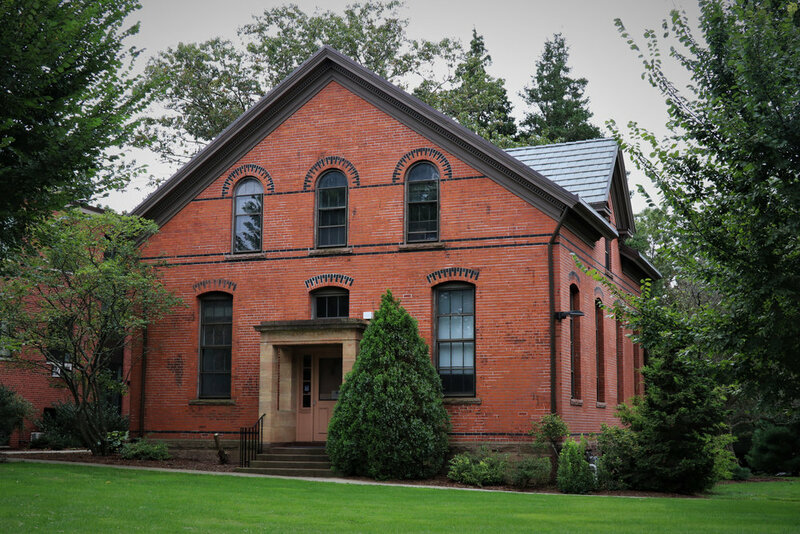 Connecticut Agriculture Experiment Station: Osborne Library, 123 Huntington Street, 1882-83. National Historic Landmarks are nationally significant historic places designated by the Secretary of the Interior because they possess exceptional value or quality in illustrating or interpreting the heritage of the United States. Today, just over 2,500 historic places bear this national distinction. Working with citizens throughout the nation, the National Historic Landmarks Program draws upon the expertise of National Park Service staff who guide the nomination process for new Landmarks and provide assistance to existing Landmarks. New Haven is home to nine National Historic Landmarks.